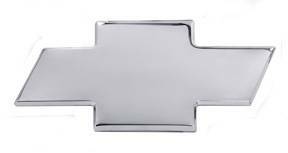 96095C AMI Grille Emblem fits: 2007-2014 Chevy Silverado. 96095C AMI Grille Emblem Features - Replace or upgrade your existing emblem. Officially licensed designs. Made from durable billet-aluminum.